Cedefop’s new handbook supports the transfer and adaptation of career development tools used in guidance, early school leaving prevention, employment services, youth centres and other organisations. It provides insights for national-level policy-makers and managers into how to use the potential of information and communication technologies (ICT) to help people find training and jobs, increase their employability, and develop their competences. Using detailed analysis of the most established and effective practices in the European Union (EU), it also offers a decision-making tool, to help readers select the best options for their local context and target group(s). 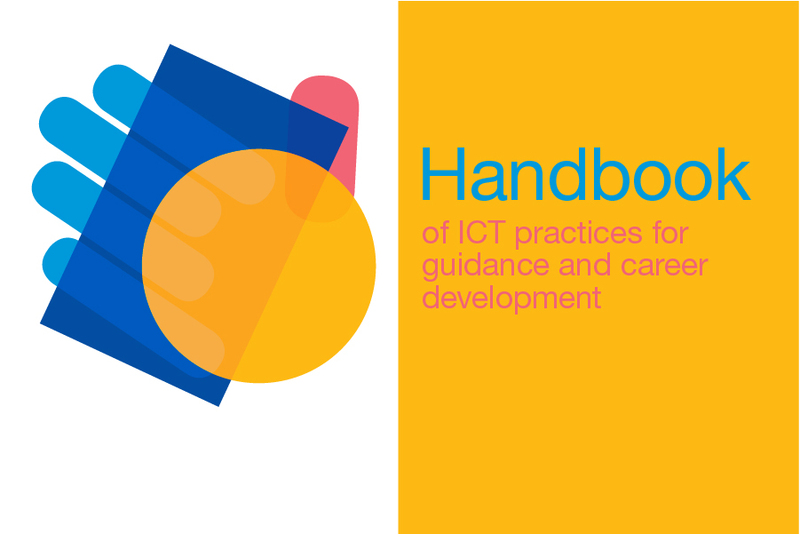 The handbook is easy to use, with rich information and tips, and offers high-level policy recommendations. It is a starting point, with more elaborate information available in the individual ICT and labour market information (LMI) case studies annexed to it.